Climb With Us. Join Today. 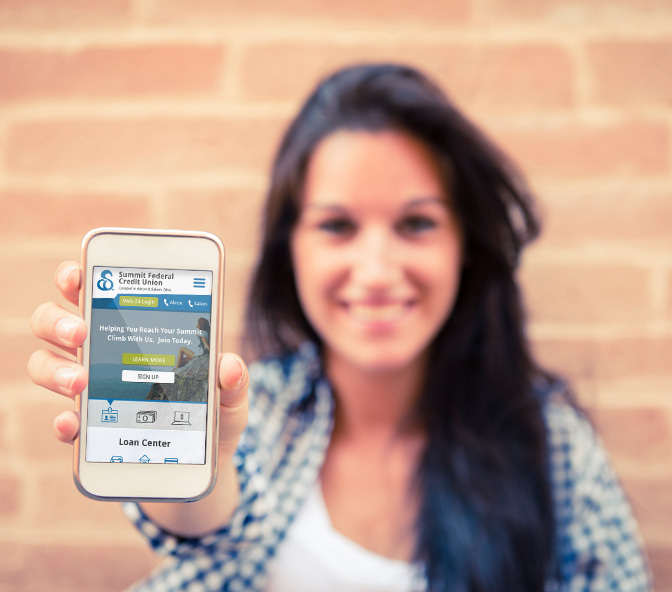 Access your account details and deposit checks on your mobile device! Download our application from the app store today. 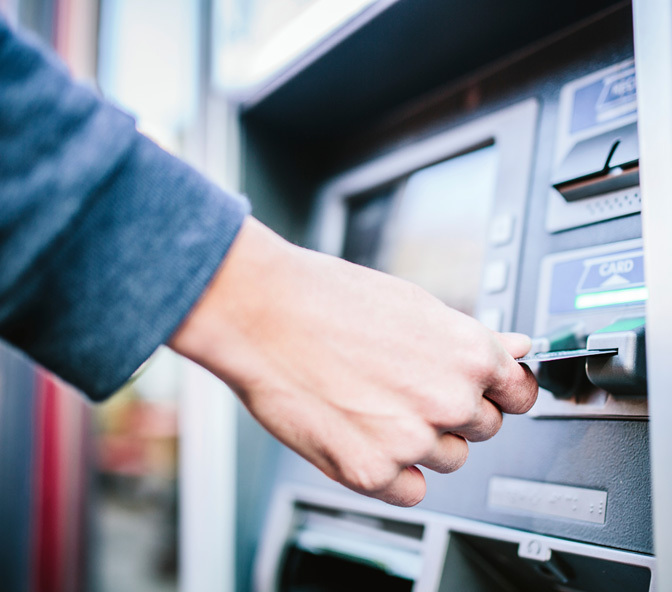 With over 33,000 ATMs nationwide, it's never been more convenient to access your cash when you need it! Membership at Summit Federal Credit Union is open to all employees of eligible companies and organizations, as well as their immediate family members.